My love of books and belief in the importance of reading have been well documented throughout this blog. Books enable us all to unlock our imaginations and I believe they're a crucial part of a child's development. Recently, I came across Julia Dweck (pictured above), a former stand up comic turned children book author and educator. 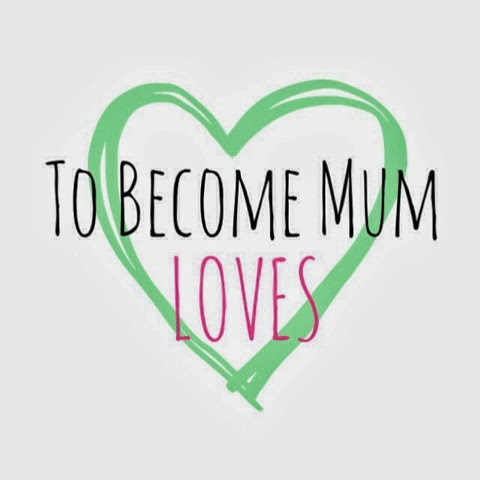 Julia has numerous picture books all designed to appeal to readers aged around three to eight years old, which combine education with entertainment - that's edutainment! There's a lot of different stories from Julia with different illustration styles, with books available on Amazon, and there were two books I particularly enjoyed and will be sure to share with Ethan as he grows up. The first is Monkey Fun - a beautifully illustrated, bright picture book for younger children, all about monkeys. 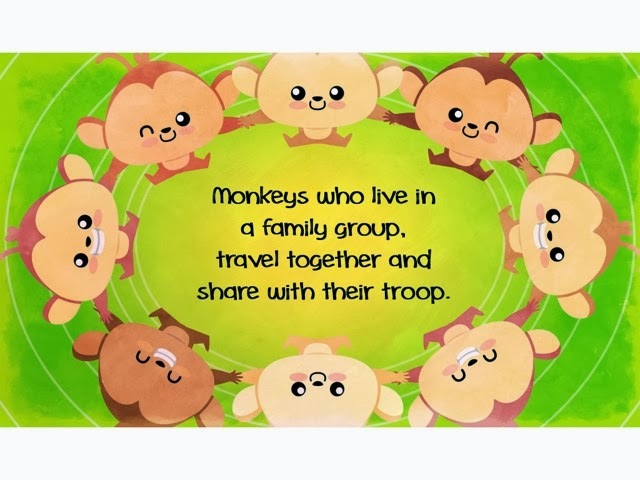 It has easy rhymes and colourful pictures and throughout there's questions posed by the author, from counting monkeys to finding out where they come from. The second was chosen because of our love of dinosaurs (the theme of Ethan's playroom) - Where Are The Dinos? 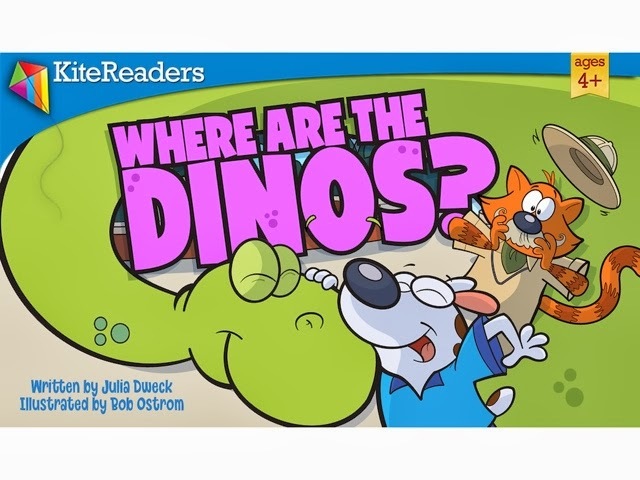 This is a clever book that imagines what dinosaurs might be doing if they were around today and it's pretty impressive all the puns and clever turns of phrase Julia comes up with relating to dinosaurs! The illustrations are bold and fun and the story is easy to read, with several laughs along the way for little ones. I think this could be one of Ethan's favourite books when he's older (it's recommended for readers aged four and up). 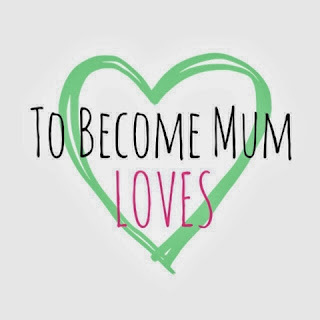 You can buy Julia's books on Amazon and I have the above stories on my iPad so that I have a range of tales to tell Ethan when we are out and about visiting family and friends. The prices are great, for instance Where Are The Dinos? is currently £1.91 including VAT to download - such a fab price for such a fun read. 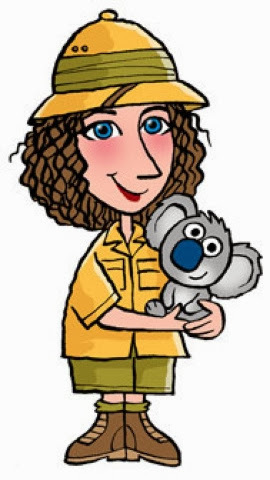 However, the great thing about Julia's books is that they are more than just something to read; they're fun, they teach readers different things and the reading experience continues even when the story is finished as she has 'Mrs Dweck's fun facts and games' at the end to help little readers learn even more. To find out more about the talented Julia Dweck, visit her website: www.juleloves2write.com. * Note: I was kindly sent three books by Julia via Amazon for Kindle for the purposes of this review but genuinely enjoyed them and would recommend them as fun reads full of facts.